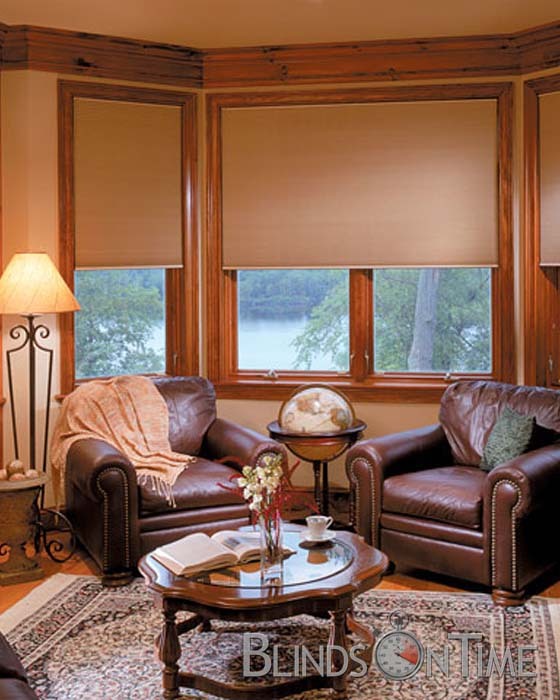 Our Double Cellular Honeycomb Shades for room darkening are for those serious about insulating their homes and maximizing residential energy efficiency. 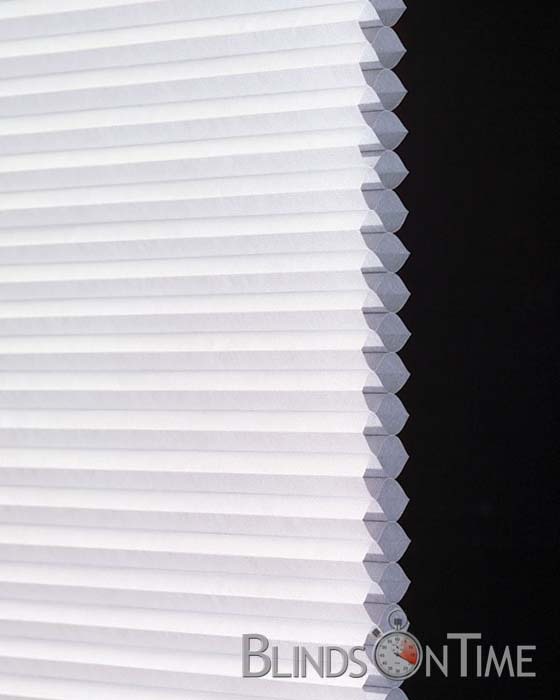 These Honeycomb Shades are available in color classics with 3/8” cells and have an integrated technology which maximizes the insulation properties and provides you with the ultimate in privacy. 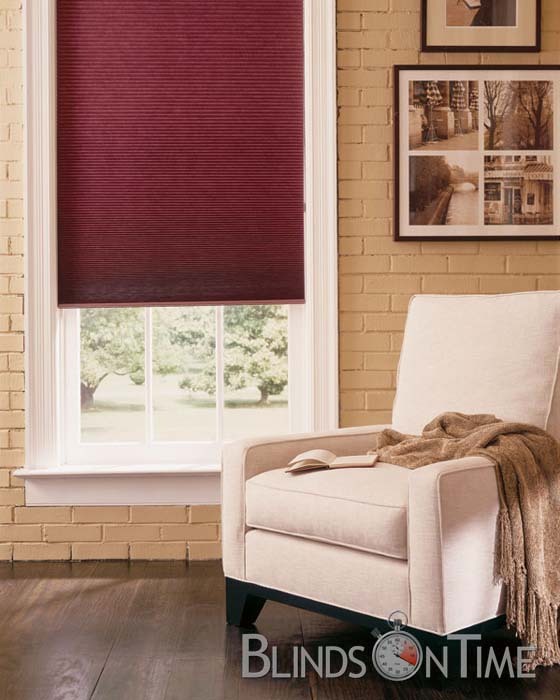 No more afternoon sun baking through your bay window. 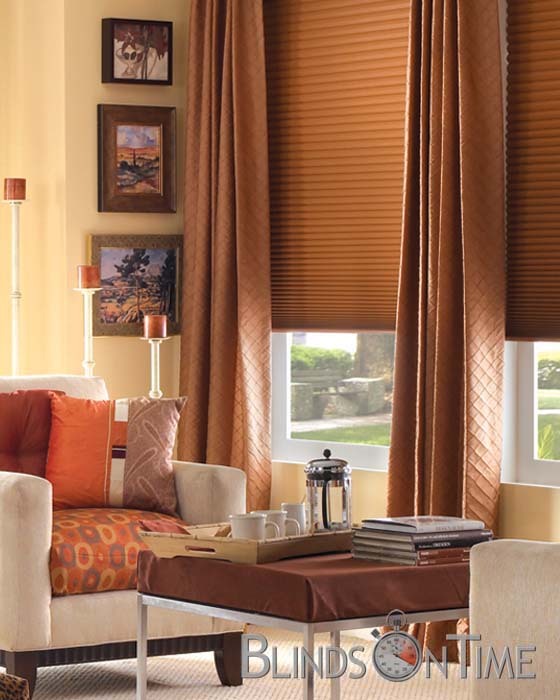 The insulation quality of our room darkening cellular window shades - paired with the soft fabric look gives our honeycomb shades an innovative design that will surpass all your expectations. 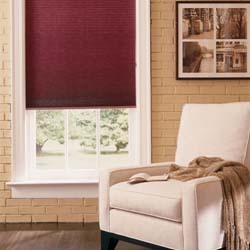 Widths longer than 96" must be two or three shades on one headrail..
To control hard-to-reach shades remotely. 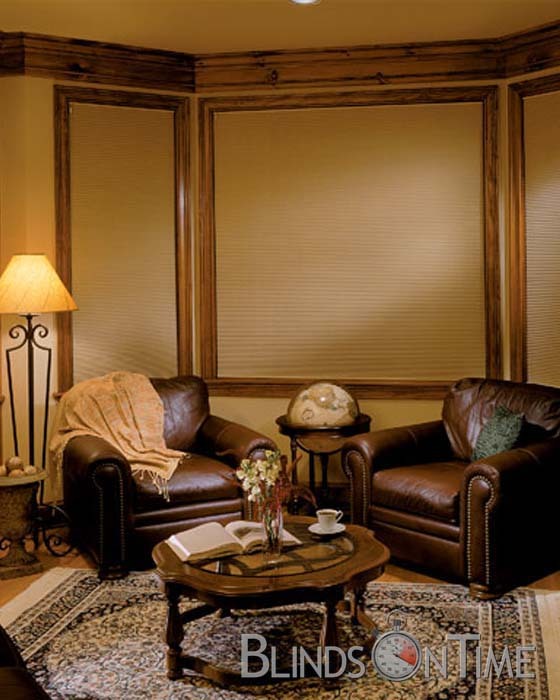 Please also choose a remote control. 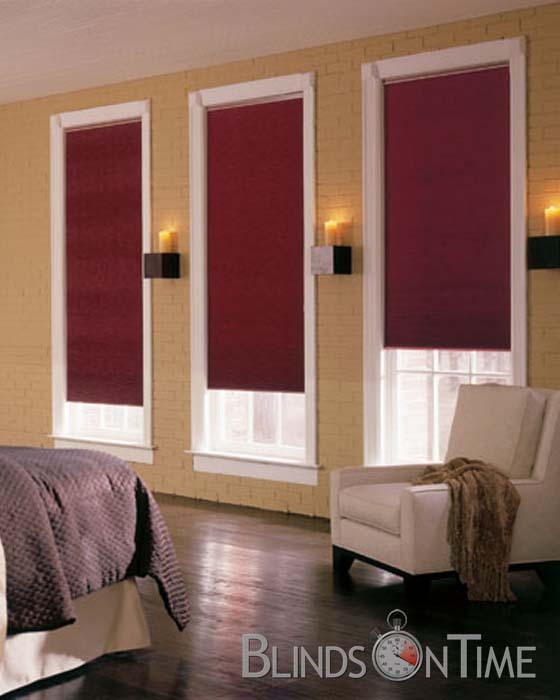 Operates up to 5 shades individually.